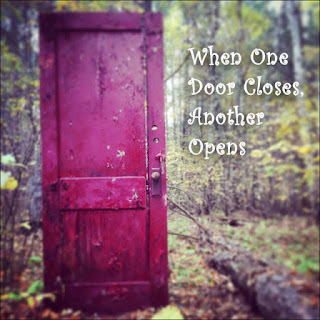 When one door closes, another one opens, so they say. 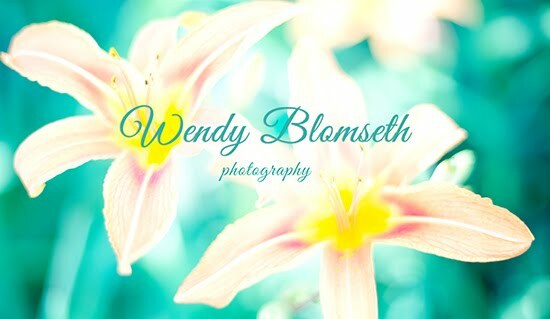 (1) I started a new Facebook business page: Wendy H. Blomseth Fine Art Photography that will be a new platform to promote my fine art photography endeavors in addition to this blog and my identity at http://www.mnartists.org/wendy-h-blomseth Instagram, Pinterest and Twitter, etc. I've got a lot of work to do on it but I am excited to confidently build this brand. (2) It seemed only fitting and proper, therefore, that I immediately proceeded without hesitation to finally delete the InBeaute Photography business page that I had held onto for so many extra years after we actually closed down the business. Prior to this moment I was never ready to walk away from my identity, my brand, as THAT PERSON, THAT PHOTOGRAPHER. Knowing that the FB business page still displayed InBeaute Photography validated my twelve years under that brand. Even though it feels like a soft stab in the heart, it is a small one now that I know I will recover from. I can again walk tall as a photographer, now independent, who is seriously pursuing a body of photographic image work that I am proud of and passionate to continue to create. A new door has opened and I'm going through it. I imagine that you understand this feeling as well.